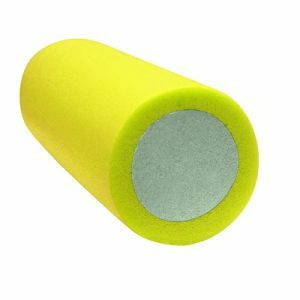 View cart “Soft ProRoller Foam Roller” has been added to your cart. Support your body’s efficient, optimal position during exercise with OPTP’s PRO-ROLLER Arch™. 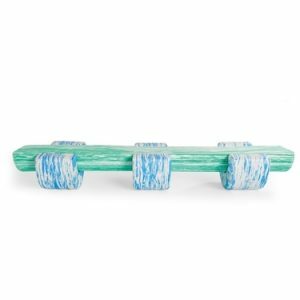 On a foam roller, a mat, or even a Pilates Reformer/Cadillac, the PRO-ROLLER Arch offers unlimited uses. The Pro-Roller Foam Arch adds extra support and variety in exercising. 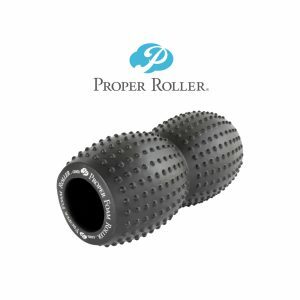 Use this versatile PRO-ROLLER Arch™ to improve posture on a foam roller, to enhance Pilates routines, to increase the instability of a foam roller, as a positioning tool, as a block, as a cushion, and so much more. When placed across the top of a PRO-ROLLER™ (or any 6″ diameter foam roller), the Arch helps prevent hyper-extension of the cervical spine. When multiple Arches are placed under a foam roller, it raises the center of gravity, making it less stable. Its shape is ideal for a spacer between the knees or a cushion under them. Can also be used with half rollers. Constructed from soft EVA foam. 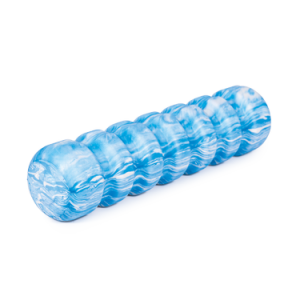 Measures 5½” H x 11½” W x 4¾” D; raises head 2¼” when placed on a foam roller. Discover the possibilities of the PRO-ROLLER Arch with the included instructional poster.